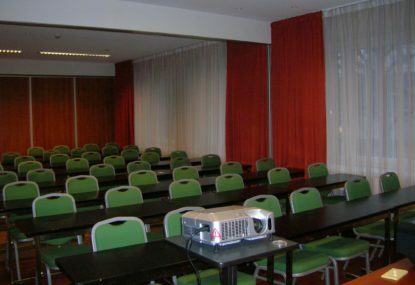 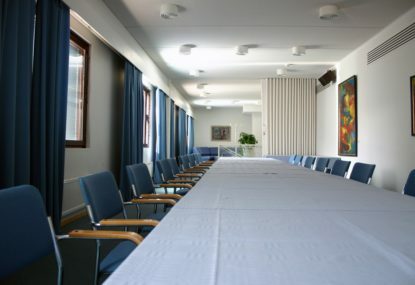 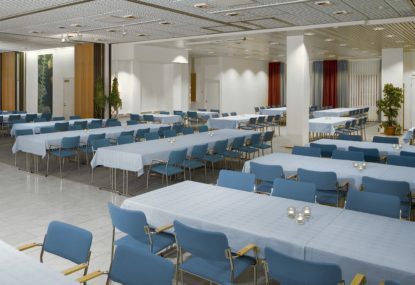 The pride and joy of Varkaus conference facilities is the conference and concert hall Warkaus-Sali which is in connection with Hotel Oscar. 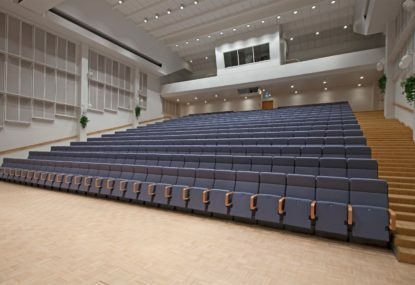 It has an auditorium for up to 500 people and three other venues to cater for different needs. 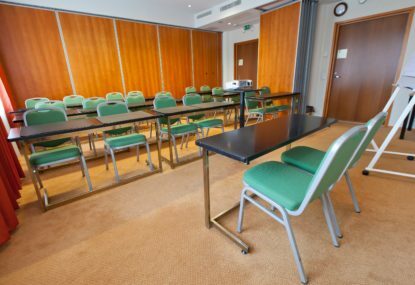 In addition to this the Hotel Oscar meeting and banquet floor has five multifunctional cabinets for 10 -100 people. 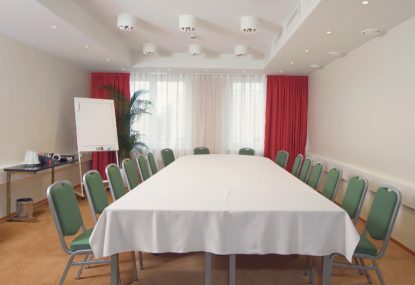 Hotel Oscar offers well-equipped meeting rooms, delicious food and attentive service. 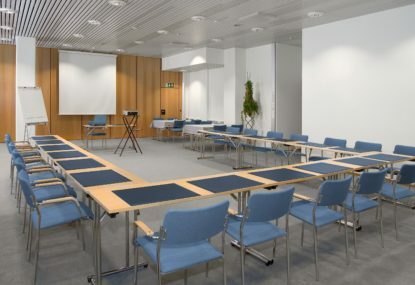 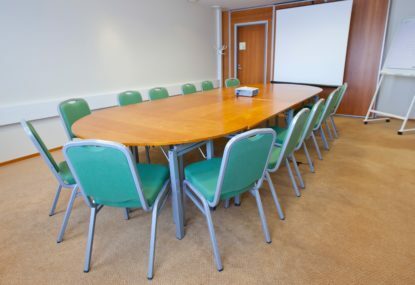 All our meeting facilities come with adjustable air condition system, Wi-Fi and LAN-connection, modern AV equipment and table formations which can be modified to your needs.